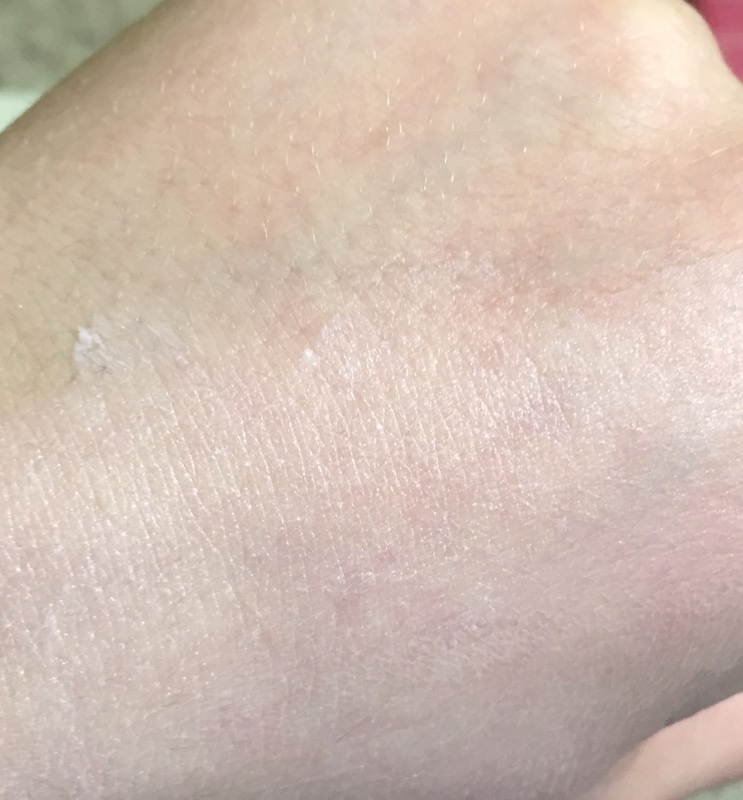 I have actually been meaning to write this review since last summer, but writing/reading a review of sunscreen during the winter may remind us how important it is to use year-round. That's what I'm telling myself, anyway. So, I received a sample of this sunscreen with a Sephora order. The sample only had one use in it, but I liked it so much that I bought the full-size tube the next day. Yay for sampling programs! A naturally derived, mineral-based SPF 50 broad spectrum sunscreen specifically formulated for acne and rosacea-prone skin. This lightweight, noncomedogenic SPF 50 UVA/UVB formula protects the skin against sun damage. Formulated with a proprietary blend of ProVention-R™ antioxidants, which provide additional preventative and reparative skin benefits, the silky-smooth, luxurious lotion blends quickly and easily, delivering a moisturizing, matte finish that helps even skintone. The 1.5% Titanium dioxide and 17% Zinc oxide provide the broad-spectrum SPF 50. This sunscreen does not contain any synthetic/chemical sunscreen agents, which makes it ideal for skin which is sensitive to those ingredients. You can see from the ingredient list that it is actually anhydrous (doesn't contain water), and is instead silicone-based. This gives the sunscreen a rather unusual texture. It is creamy and slightly thick, but not at all heavy. And, even though it is silicone-based, it doesn't have the velvety/slippery/dry-finish feel of a silicone primer that not everybody loves. Primers usually contain cyclopentasiloxane which it is a thinner, lighter-weight silicone. Dimethicone is a thicker silicone and protects the skin from moisture loss and irritation. This also contains green tea, cranberry, and pomegranate extracts, which provide anti-oxidant protection. 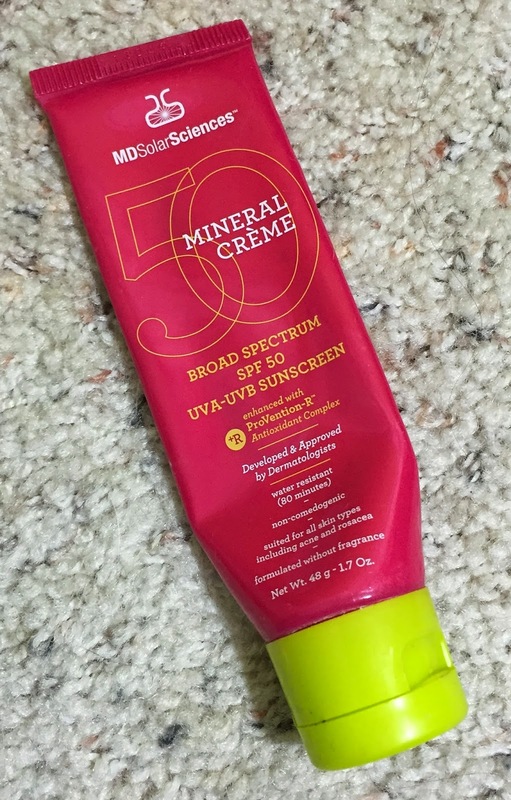 MDSolarSciences Mineral Crème Broad Spectrum SPF-50 UVA-UVB Sunscreen comes in squeezy tube packaging, which is nice and easy to use. I love the bright red tube with the neon green flip-top. I really like the consistency of this sunscreen. Like I said earlier, it is kind of thick and creamy, but more like a thick lotion. It doesn't feel heavy on the skin, and I don't find it to be oily or slippery. Many sunscreens (especially those with a high SPF) can feel greasy, but this leaves a smooth, natural skin finish. I want to make sure I point out that this is not a moisturizer. It doesn't have any humectants or moisturizing ingredients in it. In the summer, when my skin is on the oilier side, I can wear just my morning serum (Olay Regenerist Micro-Sculpting Serum) and this sunscreen and not feel like I need any more hydration for my skin. In the winter, I use a moisturizer (lately, it has been Paula's Choice Moisture Boost Cream) underneath it. You may find you always need a moisturizer with it, or you never need one. It just depends on your skin. Now. Something to be aware of when considering this product. 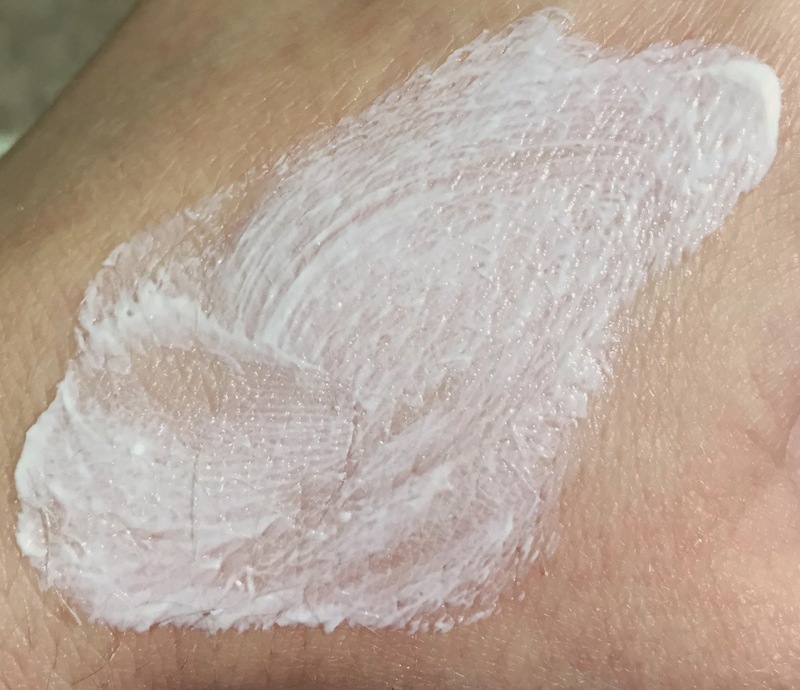 It does have a lot of zinc oxide in it, so it can leave a bit of a white cast unless you rub it in quite well. I also find "pressing" it into my skin after rubbing can also diminish the white-ness of it. Also, I'm pretty fair, so it's hard for me to notice any remaining traces of white once I've finished applying it. It does say on the box "Rub in well." My favorite thing about this sunscreen, besides the high SPF and inclusion of anti-oxidants, is how well it works as a primer. 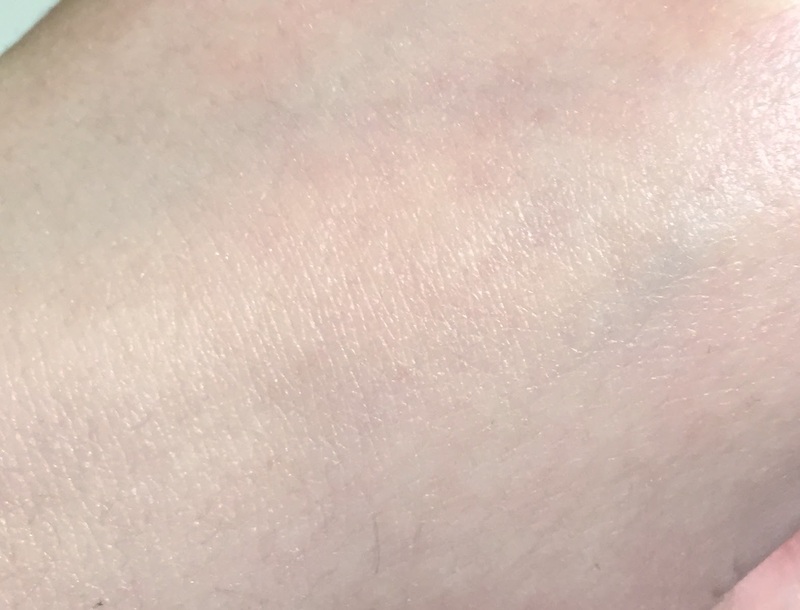 It fills in and kind of "blurs" pores quite well (which I think you can see in the above photos), and provides a smooth finish for foundation. The sunscreen does not contain any fragrance, which is another plus for sensitive skin. It doesn't smell like nothing, though. It has a very faint slightly chemically smell, which is not surprising because it doesn't contain any added perfume. But, I don't find it bothersome, and it disappears quickly. I wore this all summer last year, and I was very pleased with how it felt and performed. I didn't feel like my makeup and sunscreen was sliding off my face in the heat like I usually do in the summer. 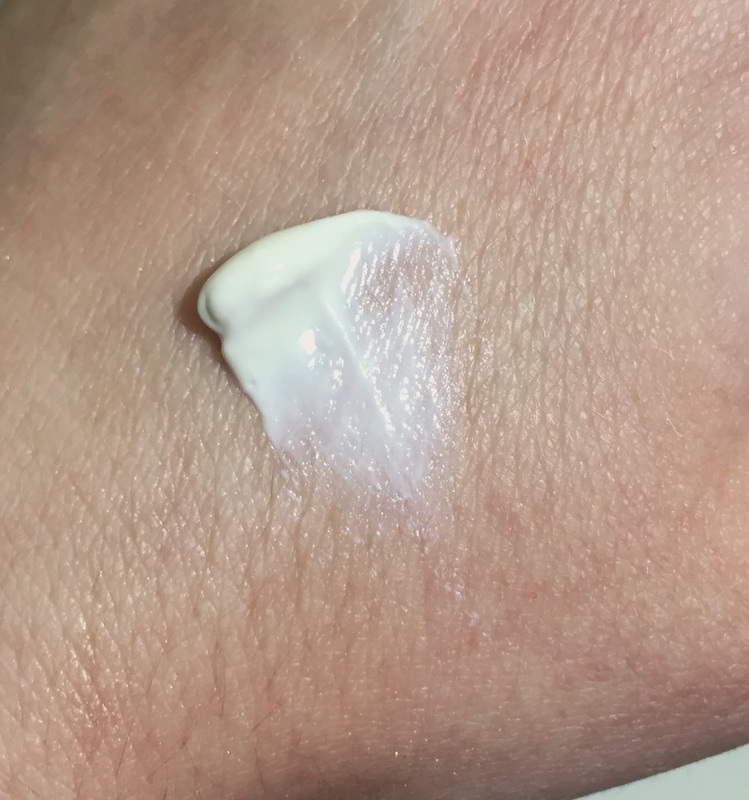 In conclusion, I am quite impressed by the MDSolarSciences Mineral Crème Broad Spectrum SPF-50 UVA-UVB Sunscreen, and will definitely purchase another tube when I finish this one (which, you can see by the state of the flattened tube will be soon). 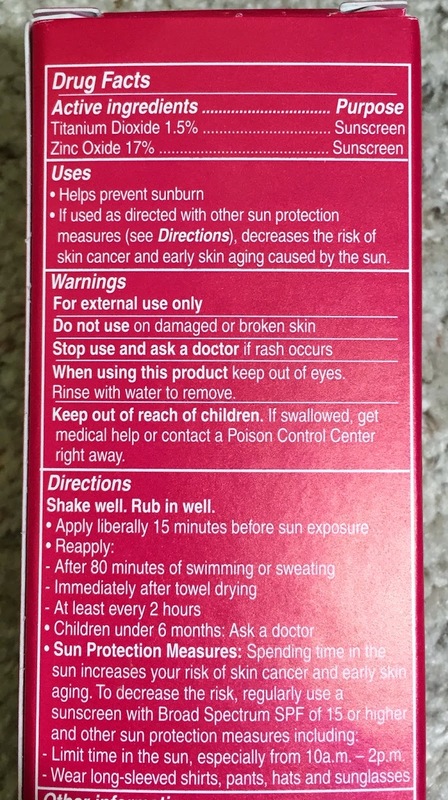 Of note: MDSolarSciences does make a tinted sunscreen that seems to have the same ingredients as this one, so if you really want to avoid any white cast, that one might be worth a try. 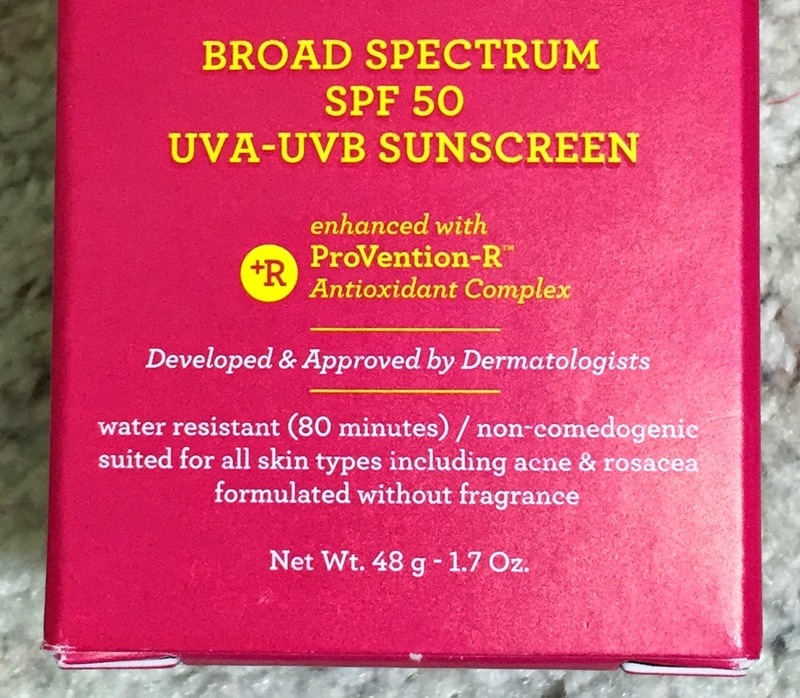 MDSolarSciences Mineral Crème Broad Spectrum SPF-50 UVA-UVB Sunscreen can be found at Sephora, comes in a 1.7 oz tube, and is $30 USD. This sounds rather lovely. I usually buy Japanese sunscreens off the internet for my face, but waiting for international orders to ship can be a bit annoying at times... and I discovered the hard way last summer that some chemical sunscreens cause my skin to break out in an itchy rash. Fun! It seems like an unusual formula, and is worth sampling, in my opinion. Oh! I saw on Twitter/Instagram that you had an article accepted by Virology! Congratulations, Jaa!!! Ummm I suppose breaking out in hives/rashes is one way to find out you are sensitive to something. Yeesh. It took me a while to figure out that my skin is sensitive to chemical sunscreen. Whenever I use a product with avobenzone, I experience stinging and discomfort. Finally, when I was working at Sephora years ago, I tried sampled a bunch of different types of sunscreens and was able to figure out that I should stick to mineral sunscreens. I'm pretty certain that Avobenzone was the culprit for me too. Don't think I'll be trying any sunscreens containing it again! I'll bet it was lots of long hours!